Specialist Entertainment Carnival and Soca Music Management Promotion Company present Addicted Mas. 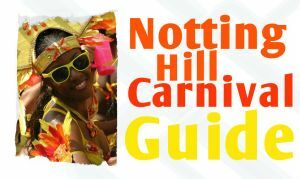 Playing Mas each year at Notting Hill Carnival with their infectious, high energy. For all information on Mas costume prices or to get involved please contact Addicted Mas.